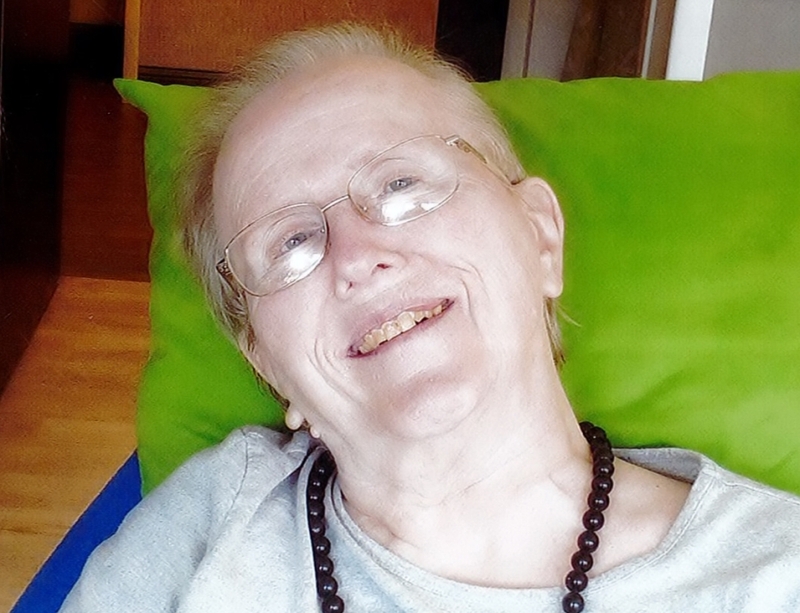 Arlene Sandstrom, 76, of Greensburg, Pa., died Monday afternoon December 3, 2018 at St. Anne Home in Greensburg. She was born June 2, 1942 in Youngstown, Ohio, daughter of John and Addie (Morgan) Moore. Besides her husband of 55 years, Carl Sandstrom, whom she married June 29, 1963, she leaves her daughter, Melanie Sandstrom of Pittsburgh, PA.; two sons, John and Rob Sandstrom, both of Greensburg; six grandchildren, cousins, nieces and nephews. Funeral services will be held at 10:30 a.m. Saturday December 8, 2018 at the Davis-Becker Funeral Home in Boardman with Pastor Thomas Sharkey officiating. Friends may call from 5-7:00 p.m. today at the funeral home and one hour prior to the services Saturday. Burial will take place at Lake Park Cemetery in Youngstown.